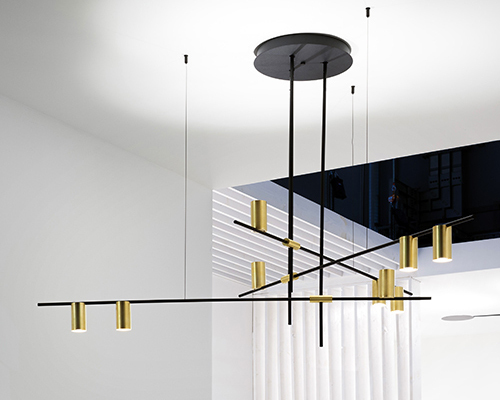 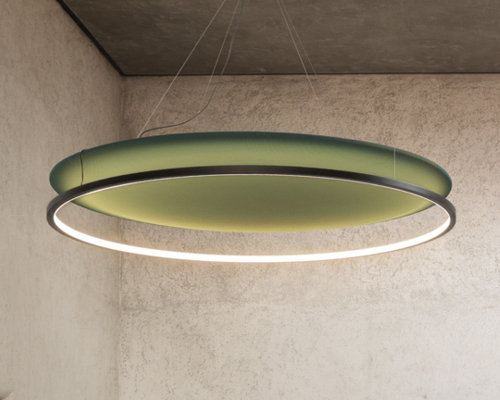 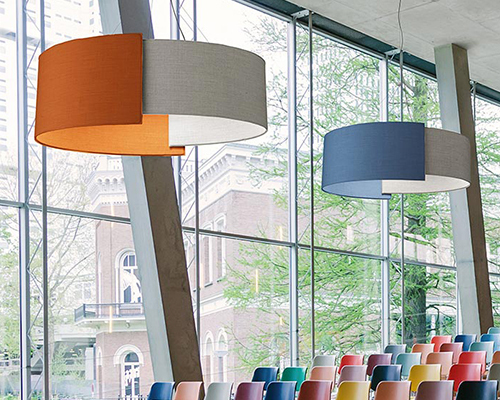 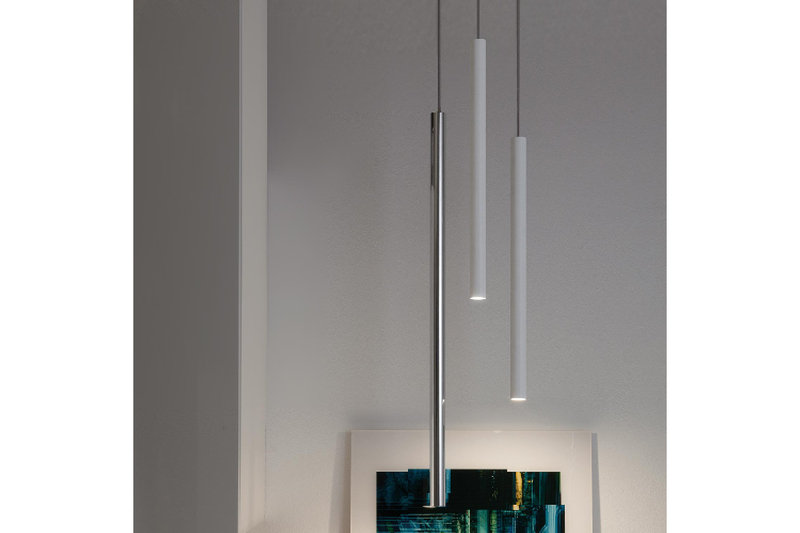 Canna Nuda Metallo is a suspension and ceiling lamp. 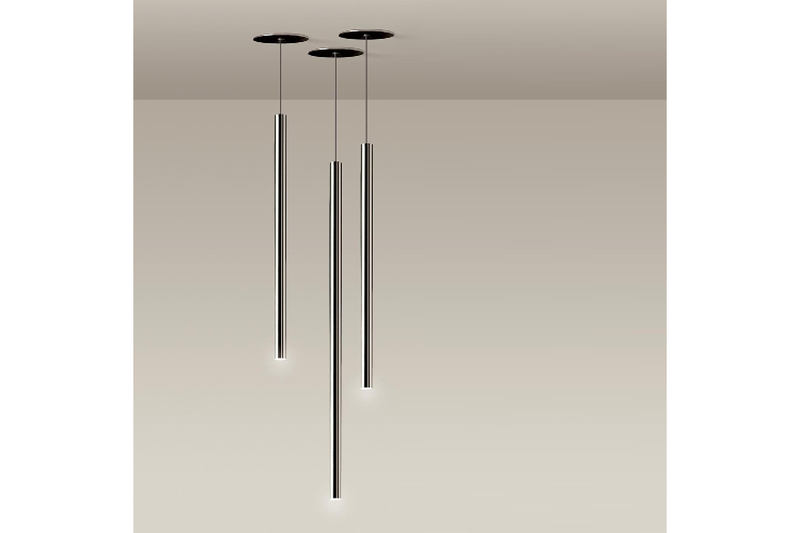 Ceiling lamp adjustable. 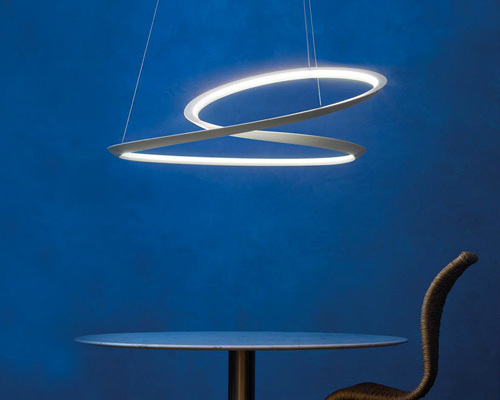 Chromed or white finishing.